wear technologies running on android platform. functionality could be increased later with other app updates in near future. 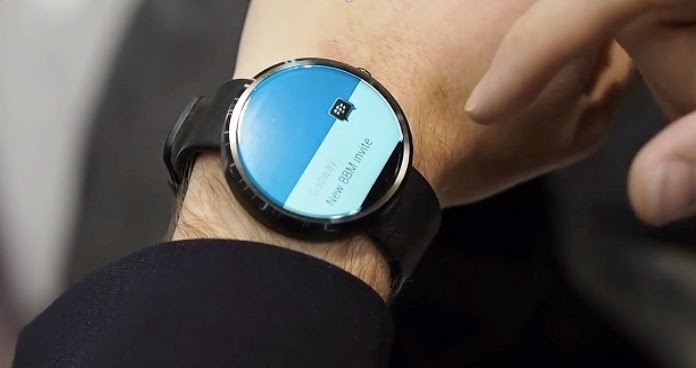 functionality for android wear smartwatches.